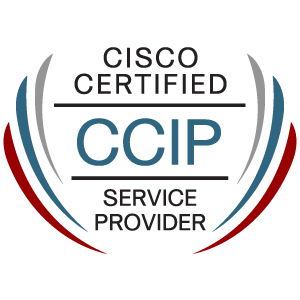 Finally knocked out the CCIE: R/S Written Exam!! The countdown has begun I’ve got 18 months to go pass the lab or I’ll be taking the written again! If you’ve been following I’ve been studying for the CCIE: R/S for around a year now so the trek continues! Now back to Cisco Live I go!! After 4 months of getting lost in design guides/books I finally decided to take a shot at the CCDP exam, and passed! I’m sure the experience I gained at worked helped out even more since a good portion of job is network design. Much like the CCDA it covered the best practice and design for a broad array of different technologies IP addressing, remote access, security, virtualization, multicast, & various other topics. Just from my own experience the difficulty of the questions varied I found the layer 3 routing protocol and IP address questions to be quite simple, what I consider along the lines of just good common sense for any network design. Compared to the data center/virtualization technologies where I found them a little bit more difficult because I don’t typically find myself playing with NX-OS often. I will say however my previous experience managing and maintaining a few VMWare ESX clusters did come in handy. I am looking forward to a small break before I start going down another path, whether it be CCNP: Security or towards my CCIE: R&S. So for now it’s back to blogging, labbing, working, and living life! 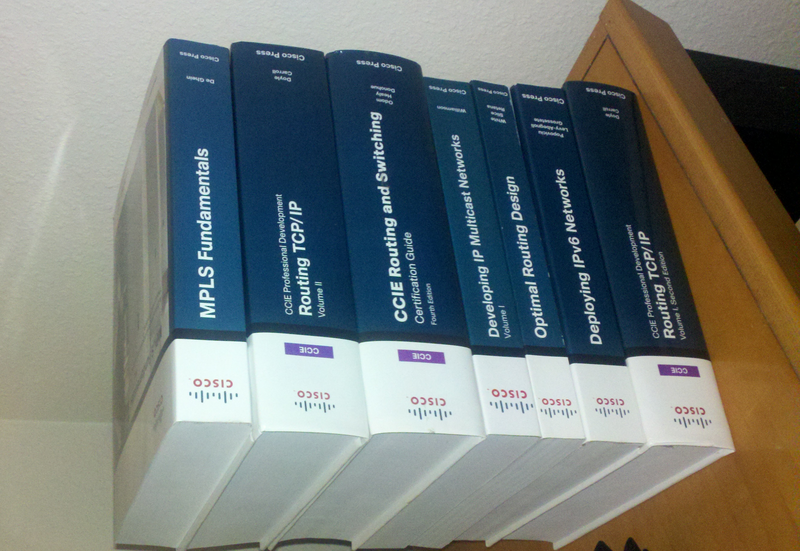 Now to figure out what more I need to complete my CCIE lab!